Spring is here, making it time for the annual spring cleaning! 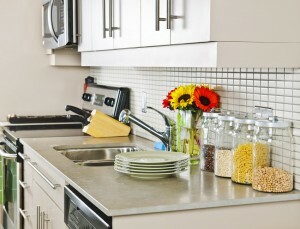 Here are some tips and recommendations for homeowners to consider to freshen up your home. 1. Clean your Blinds and Windows. With gloomy winter weather fading away, let the sunshine warm up your home with clean blinds and windows! For best results, try using a vinegar solution (1 part white vinegar per 8 parts water). Then, add a few drops of dishwashing liquid. Just spray the solution on your blinds and windows and wipe off with a newspaper to avoid streaks and lines. 2. Get a pop of color! Now that spring is here, it’s time to spruce up your condo with some color. Try a hanging plant on the balcony, or some plants inside. 3. Give Your Walls a Make-Over. Whether you are thinking about repainting your walls or you just want to clean them up a bit, now is the time to do it. A new coat of paint will instantly and drastically make your home feel fresh and clean, while also dramatically improving the appearance. To clean your walls, simply use a mop with an all-purpose cleaner with hot water. Start in the top corner, to avoid drips, and be careful to not apply too much pressure– flat latex paint doesn’t absorb that much water. 4. Give Your Floors a Good Cleaning. Winter weather usually results in salt and dirt in the carpet and sometimes an odor from the wetness. Take the time this spring to steam clean all of your carpets! Don’t stop there– use a wood-cleaner on the hardwood floors, and maybe even get your tile or marble floors professionally cleaned. With cool winters, we have an abundance of clothes and accessories that we only wear in the winter time. To make more space for your spring and summer clothes, box up the winter wear and put it away until the fall. 6. 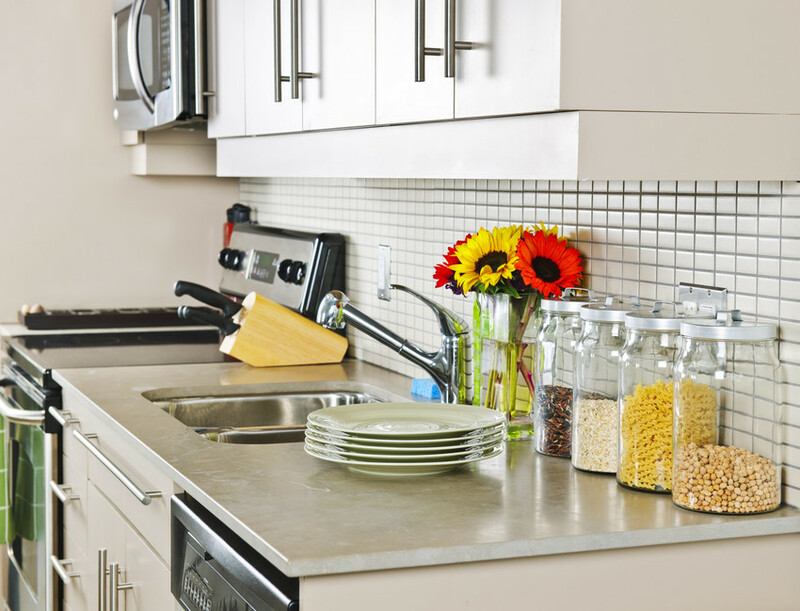 Deep Clean Your Kitchen. To tackle stubborn grease and dirt deposits, use a microfiber cloth, an all-purpose cleaner, and hot water. Then, for those stains, try a mixture of vinegar, baking soda, and elbow grease. Clean your sink drain by pouring a quarter cup of baking soda down the drain with an equal amount of vinegar– leave it overnight and flush it with boiling water in the morning. Lastly, clean your oven by using a mixture of water and baking soda; it should be paste-like. Then coat your oven with this paste, leave it for 10-12 hours, and wipe clean. For those looking to buy or rent a property in Port Liberte, contact me, Barbara Eden, your local resident expert. With years of experience and a broad knowledge of the market, I can get you the outcome you desire.